Pr Barry Silverback is the International Missions Director for CRC Churches International. He is respected by church leaders in many nations for the Apostolic calling on his life and the fruitful work of his ministry which has seen literally hundreds of churches planted over many years. His passion is to reach the nations and win lost people for Jesus Christ. Pr Mike Cronin is the Australian Missions Director for CRC Churches International. He has been a CRC pastor since 1972. He and his wife Lois joined the new Moe CRC in 1970, and from there planted the Warragul CRC in 1972. In 1979 they moved from Warragul to Endeavour Hills and commenced South Eastern Christian Centre (SECC). They led this church for 30 years developing it into a significant church which planted other churches and took active interest in global missions. 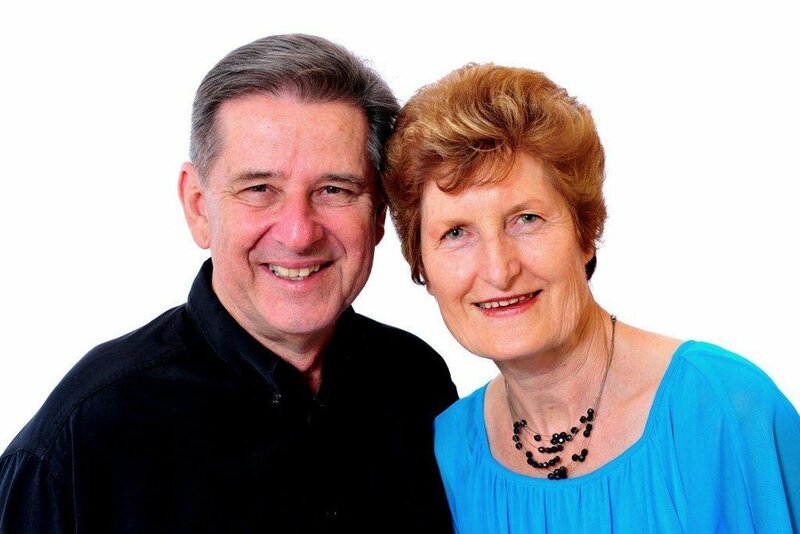 Since the mid 1980s Ps Mike and Lois have been active in global missions, initially in Papua New Guinea (PNG) and the Philippines. After handing over the leadership of SECC in 2009 Pr Mike and Lois have been increasingly involved in global missions. Pr Mike took up the role of Australian Missions Director in 2011. Pr Mike is very committed to fulfilling the International Vision of ‘A presence in every nation by 2045’. This has resulted in him personally being involved not only in PNG and the Philippines, but also in Cambodia, Poland, Uganda, Kenya and Tanzania. He has also been active in encouraging others to step forward and take up the apostolic opportunities for global mission and pioneering new apostolic centres in many countries. He is also encouraging churches to reach out to the various ethnic groups in Australia.